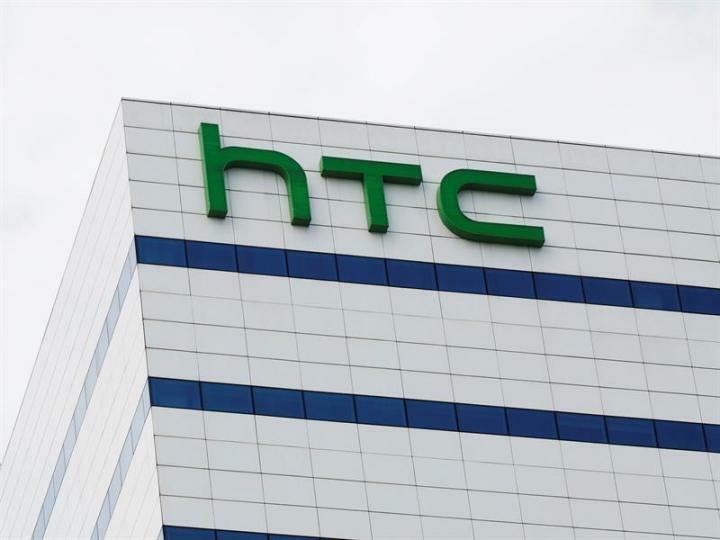 Times have been hard for HTC and that’s evident in the company dropping 22-percent of its employees. The primary reason is that its poor quarterly performance despite quality handsets. In a report from Reuters that 22-percent comes out to roughly 1,500 employees out of an overall 6,450. Cuts came via Taiwan-based manufacturing division. The thing to note here is that HTC dropped workers some time ago focusing on its U.S. branch. As a result, the VR and smartphone divisions were put together. On top of that, Google was able to pick up HTC’s smartphone design team for $1.1 billion last month. So how did HTC end up in this position? How does a company that was doing well just a few years ago end up having throw cargo overboard to avoid a sinking ship? Competition in the mobile industry got particularly stiff in the last few years. Sure you have Samsung and Apple dominating every market, but HTC was that Android smartphone manufacturer in the same company as Samsung. Android allowed for HTC to put out both higher-end devices and budget devices. This allowed for it to stay in the mix and not bank everything on one very well-designed handset. Call it “restructuring” or “slimlining” but it could point to even more troubling times up ahead. It could also point to a leaner, more effective HTC getting back in the smartphone fight over time.